Shopping links under each image! Some outtakes from the photos I took of the girls for our Christmas card this year! 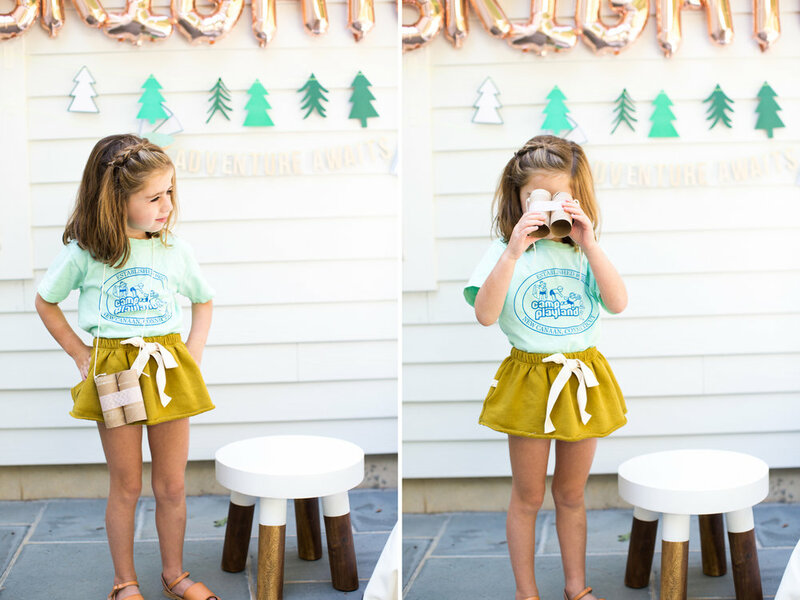 Finally sharing all of the details of Camp Brighton! It felt like the perfect camp day! The girls basically ran around wildly in the backyard, played in the teepee and playhouse, played (throwed) the tix-tac-toe, made binoculars out of toilet paper rolls, and ate their weight in s'mores! 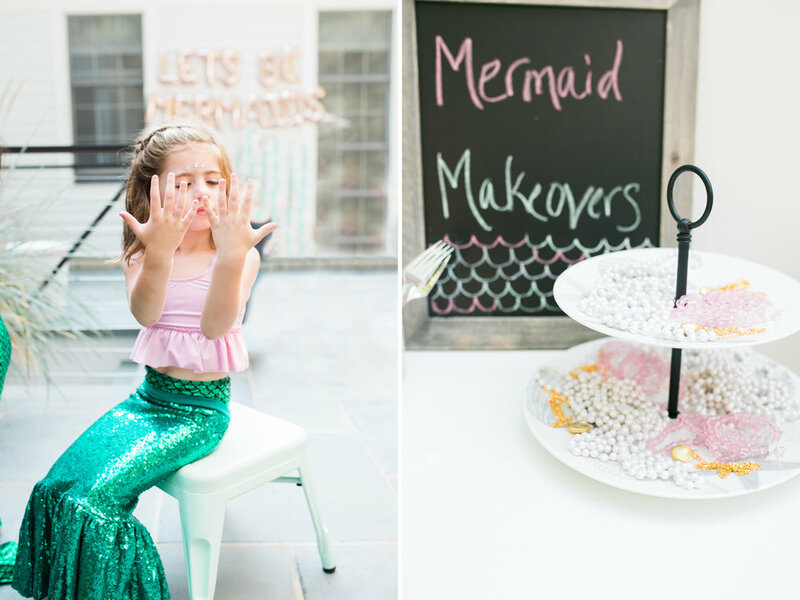 Henley's 4th Birthday // Let's be Mermaids! Henley turned 4 so we celebrated the only way we know how, as mermaids! Her party was planned for a wednesday but the weather wasn't looking good so last minute I changed it to the day before. I had to scramble to update all the guests, have the cake made a day early, and most importantly, make sure the mermaid was available a day early! The mermaid was not available!! 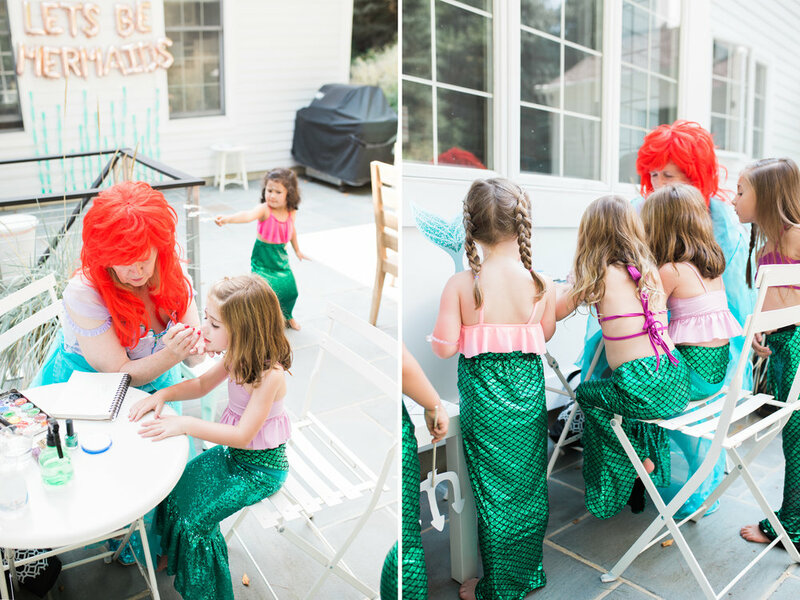 **insert mom guilt of ruining her entire party with no mermaid** so I begged the party company for anything resembling a mermaid, they were able to send the sweetest older lady who was a face painter and agree to dress up in the mermaid costume and come as "Ariel's Grandmother" It totally worked! 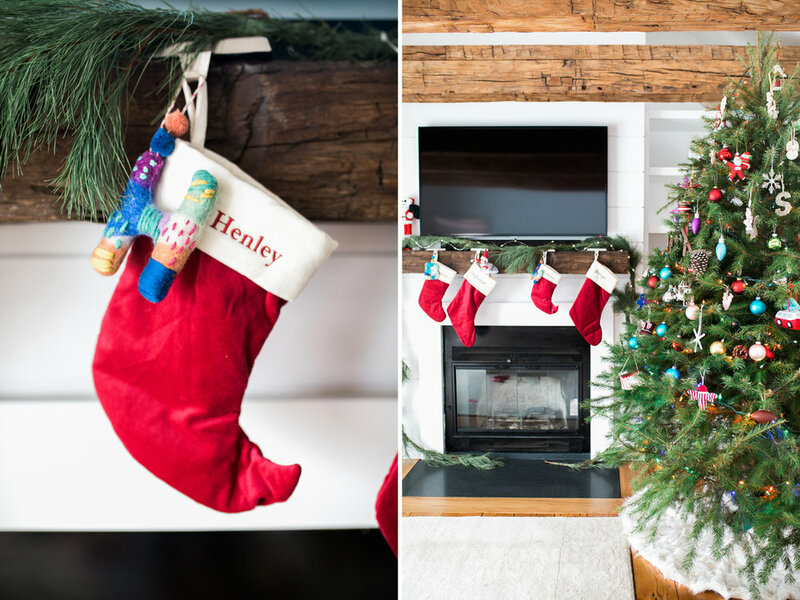 Henley bought it and loved every minute of her party! The girls swam in the pool on the pink shell float, had mermaid makeovers curtesy of "Ariel's Grandmother" and took home mermaid tails and shell bikini tops. It was the perfect mermaid day! Southern California is my spirit animal. Although I live in the cold northeast, I definitely should have been born in SoCal and DEFINITELY should live there now! But since my husband and I both love it there we take a trip to the west coast at least once a year and have vowed to retire there. Being currently buried in over a foot of snow, it only makes sense to post these photos of our last trip now!